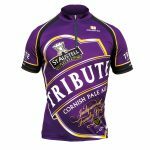 Enjoy a good pint of Tribute? 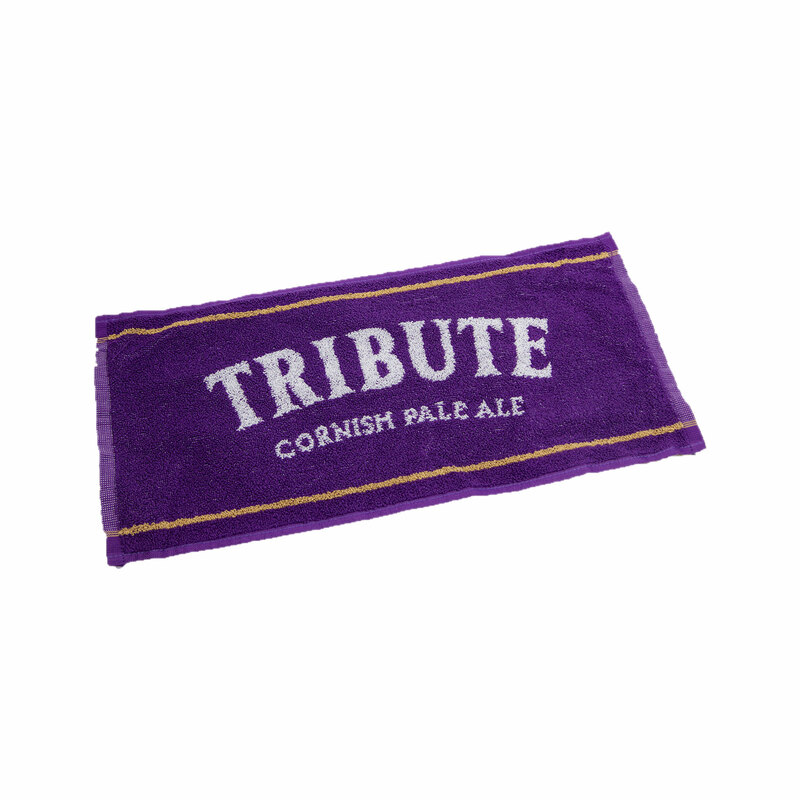 Create your own bar at home with our Tribute bar towel. 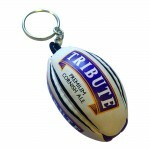 Ideal for creating the right atmosphere at home or even as a gift for that special beer lover in your life.